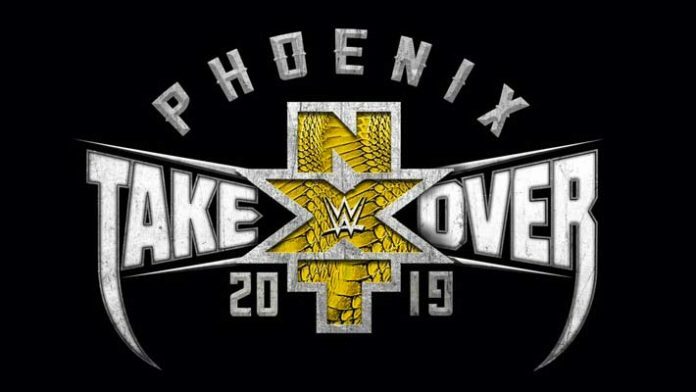 A new title match has been announced for WWE NXT’s next special, NXT TakeOver: Phoenix. As seen on this week’s episode of NXT on the WWE Network, which was taped on Wednesday, November 28, 2018, from Winter Park, FL at Full Sail University, WWE NXT General Manager William Regal revealed NXT Tag Team Champions Kyle O’Reilly and Roderick Strong would defend the titles at this show. Their opponents will be The War Raiders. What are your thoughts on this match being added to the card? What other matches do you expect WWE to announce for this show? Sound off in the comment section.